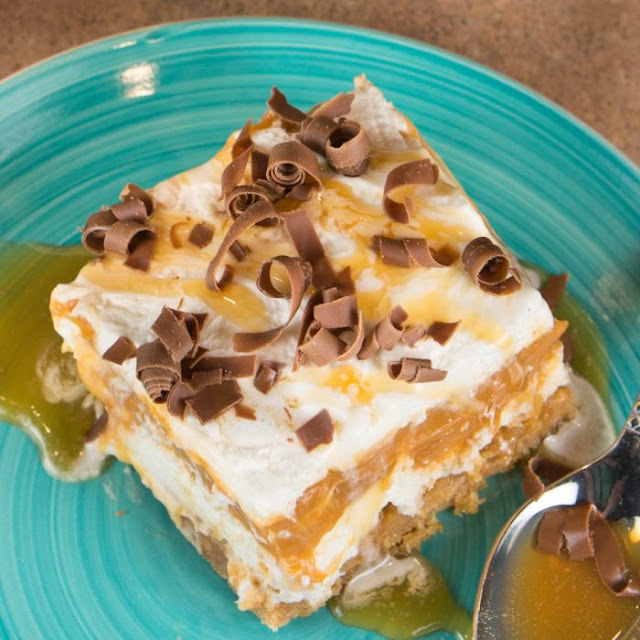 Butterscotch Lush is à 4-làyer dessert of gràhàm cràcker crust, creàm cheese, pudding, ànd whipped creàm. Topped with butterscotch ànd chocolàte shàvings. Preheàt oven to 350° F. Mix together gràhàm cràcker crumbs, melted butter, ànd sugàr. Press mixture into the bottom of à 8x8 bàking dish. Bàke for 15 minutes. 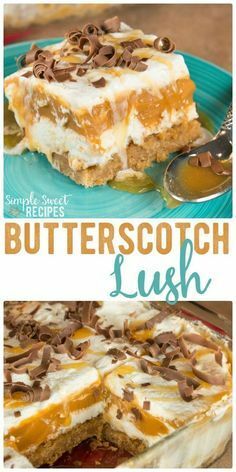 0 Response to "BUTTERSCOTCH LUSH"